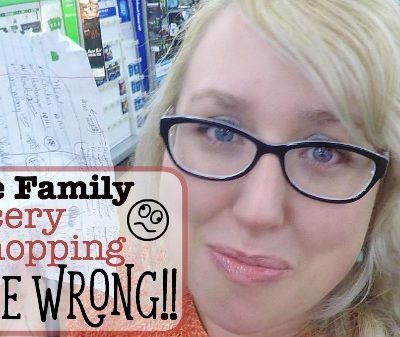 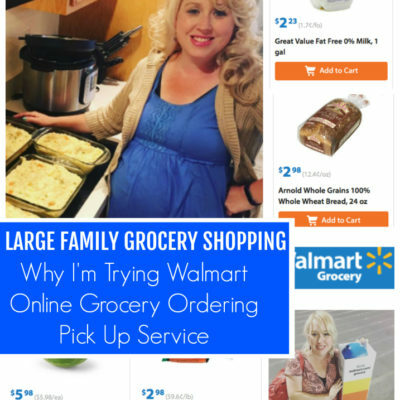 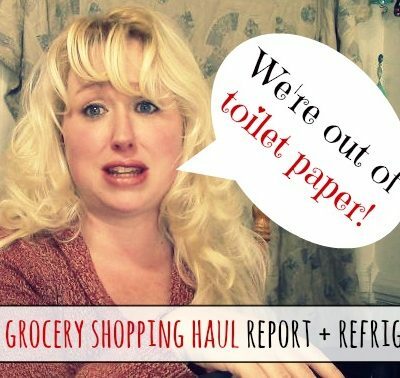 Large Family Grocery Shopping Haul GONE WRONG! 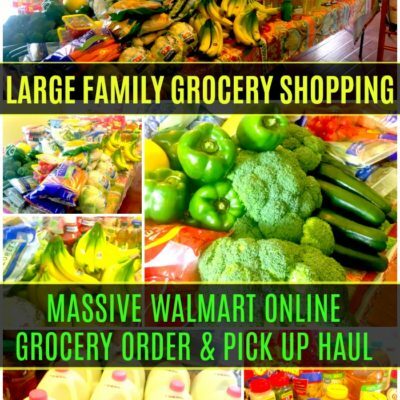 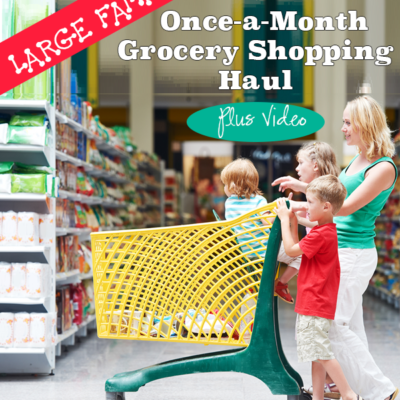 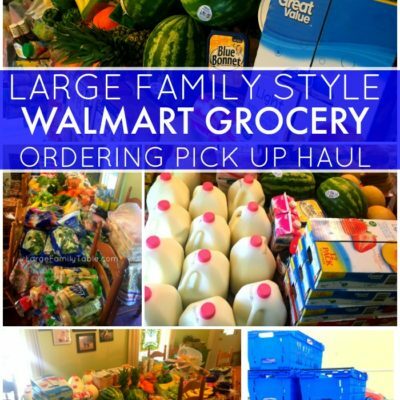 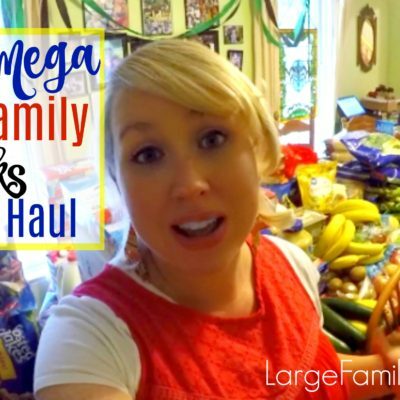 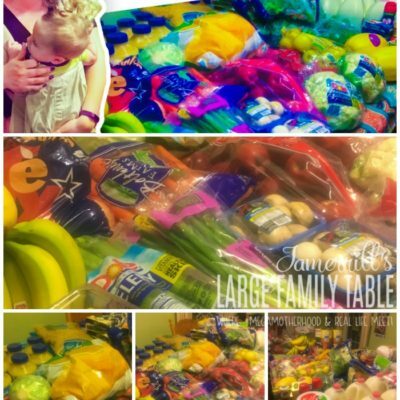 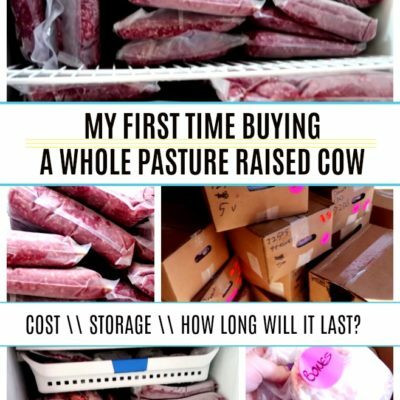 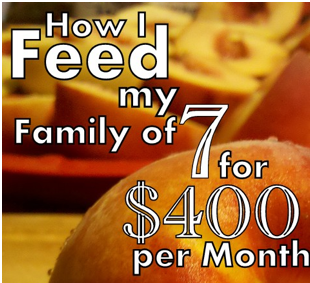 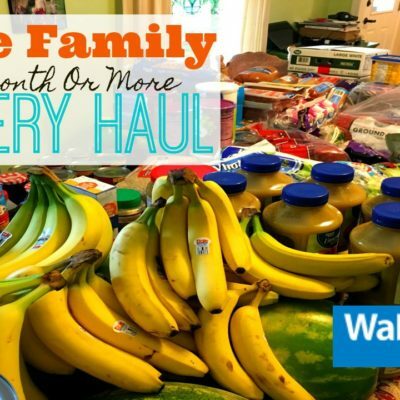 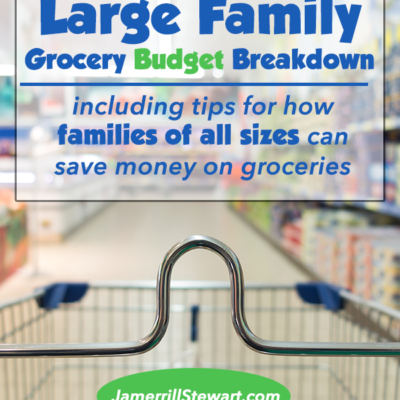 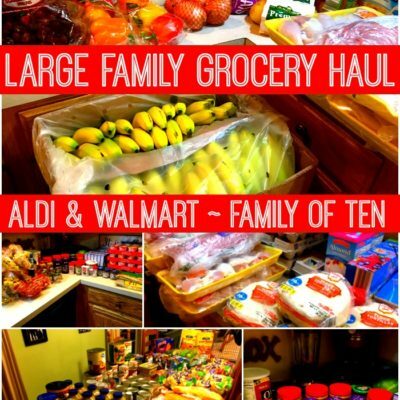 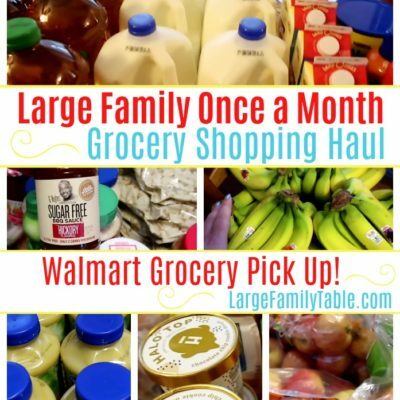 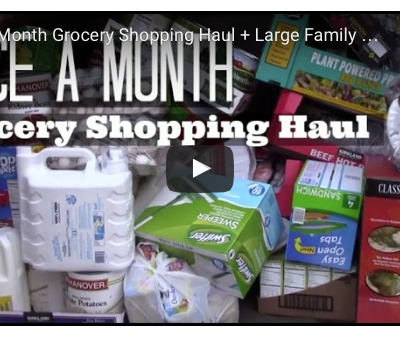 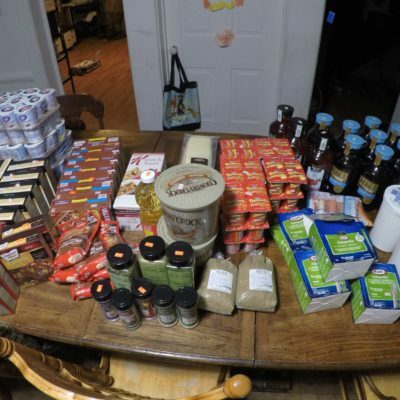 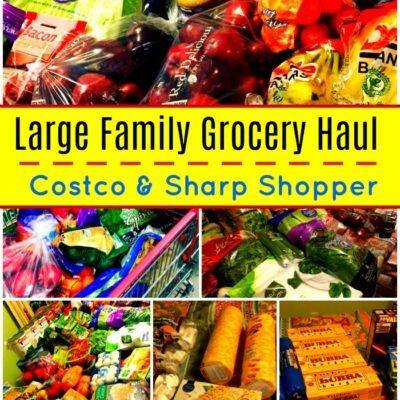 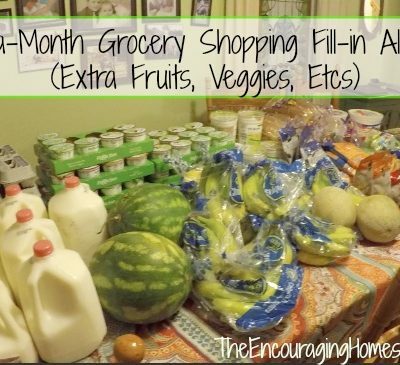 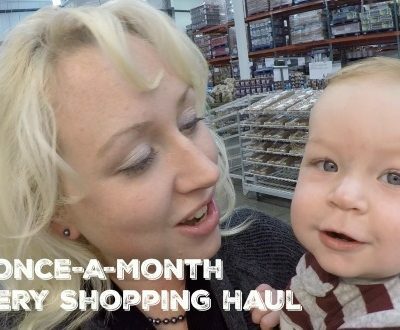 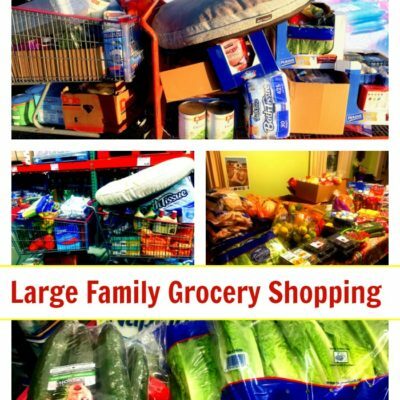 HUGE Large Family $620 Once-A-Month Grocery Shopping Haul! 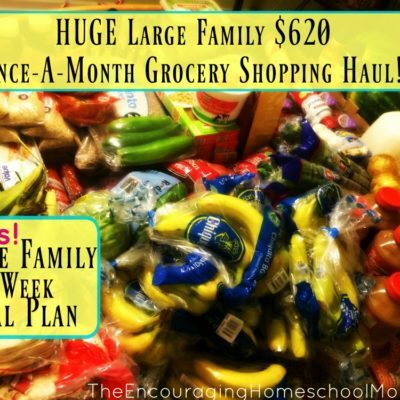 $17.22 per person/per week!